I offer a boutique experience, focusing on luxury weddings. Collections include wedding day coverage as well as extra portrait sessions, a second photographer, 1 week preview, albums, high resolution files delivered online, as well as 4x6 fine art prints in a beautiful heirloom box, and of course a print release. Every wedding is different, and my main focus is telling the unique story of your day. I tend to deliver 400-600 edited images per wedding. Most of my work is done in the Southwest, but I love to travel and experience the world while capturing my beautiful clients. 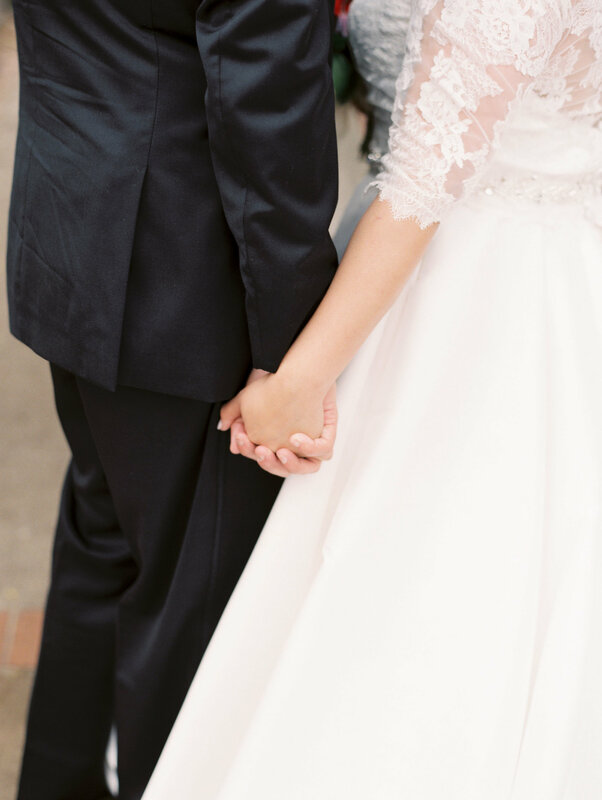 Special pricing available for elopements and intimate weddings. Destination wedding coverage can be customized to fit client’s needs, and I am happy to create special packages. Please contact me for more detailed destination wedding information and pricing. To ensure the best quality to all of my clients, I take a limited number of weddings per year, with the average client booking 9-18 months out. I would love for you to join the ARP family. •A reveal and ordering session where your photographer will assist you in designing artwork specific to your unique style. • Prints and digital files are purchased separately. Please contact us for current pricing. "Rosy is an all-star photographer with a huge heart and an even bigger talent!!! 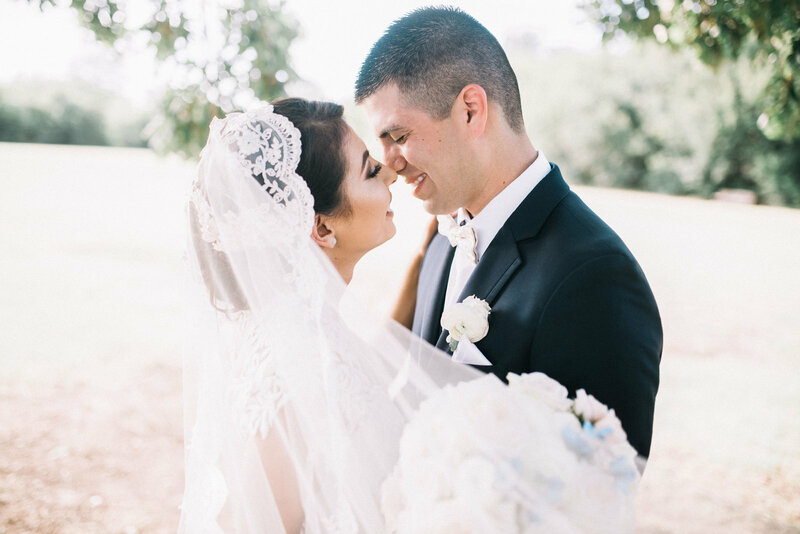 My husband and I hired her for our wedding after seeing the stunning photography she's done in the past and meeting her with all her vibrant personality! Our first photoshoot was an engagement shoot and she completely blew us away. Every photo was so well thought-out and beautifully edited...we loved every single photo!! When it came time for our wedding day, Rosy was like a second wedding coordinator to me, which is a HUGE deal for brides-to-be. Seriously, if you're planning a wedding, you want someone like Rosy on your team. She will make sure that photography is one (major!) thing you don't have to worry about in the slightest. She will always get the job done and I guarantee you will LOVE her work!!!" 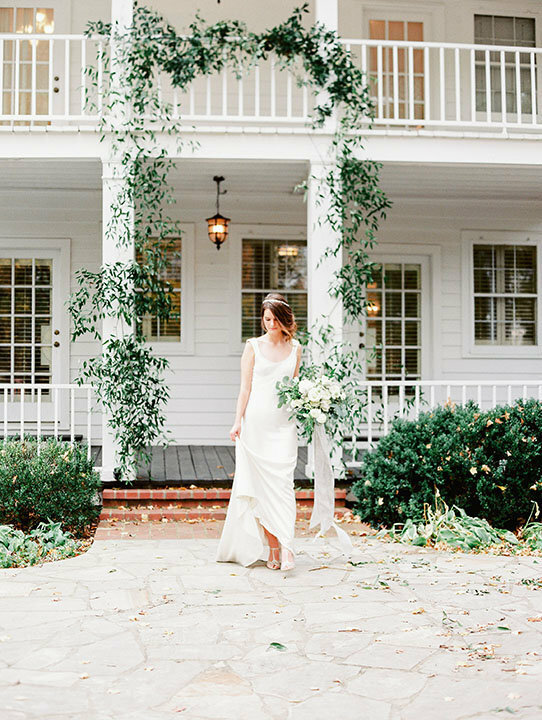 "From the first time my husband and I met Rosy at the coffee shop, we knew we wanted her to capture our wedding. Her constant communication with us was very calming and reassuring leaving us with one less thing to stress about. With all the bumps along the road that come with wedding planning Rosy was always there to help us with anything that she could, even if it was not photography related. Today we received our wedding pictures and as we were looking at them we were able to relive our wedding day all over again. 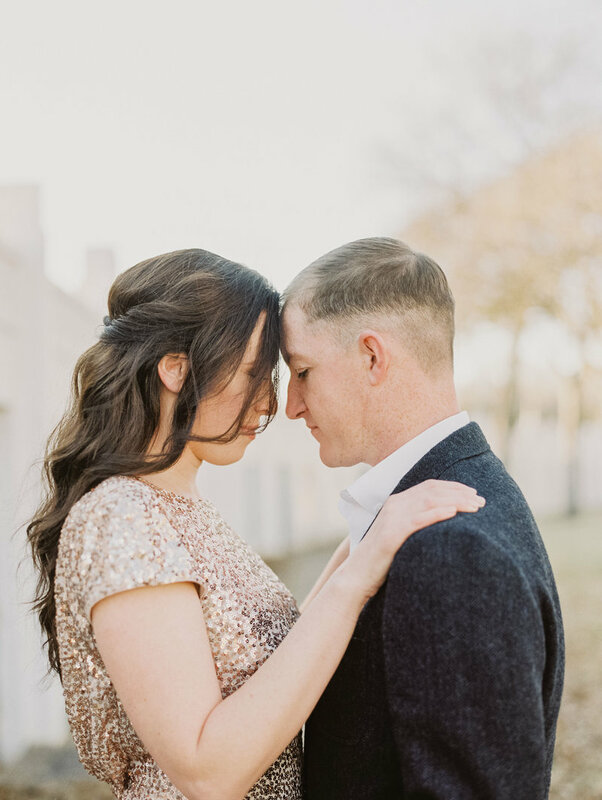 We couldn't be any more satisfied with the way our engagement pictures, wedding pictures, and the over all experience with Rosy was." "A DREAM COME TRUE! Professional, artistic, easy decision! 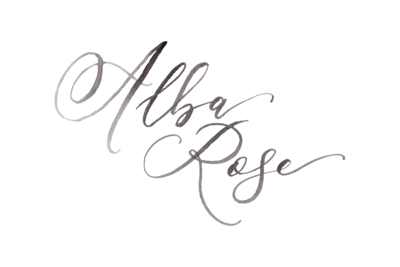 We were blown away by Alba Rose Photography. 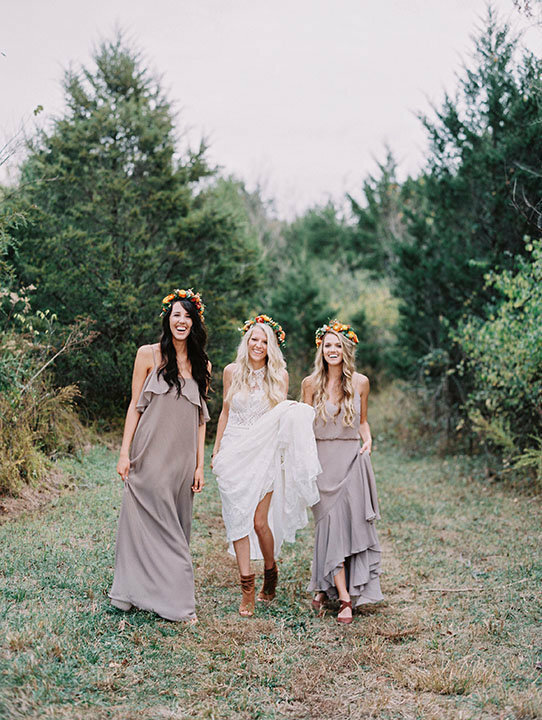 Planning a wedding long distance is never an easy task and choosing a photographer can be stressful! This is the best choice we made!!!! 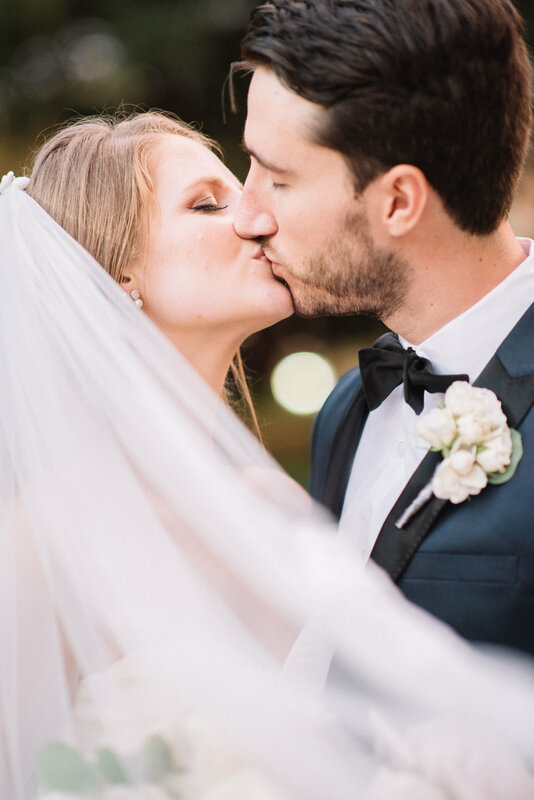 Our experience was so personal and easy! Rosy is a brilliant artist, a kind human, and knows how to run a business. It was wonderful to have such a sweet soul with us on our special day who made us feel catered to and worry free. Rosy made me feel like the most beautiful, important, and pampered Bride on my day and I think everyone should be so lucky! 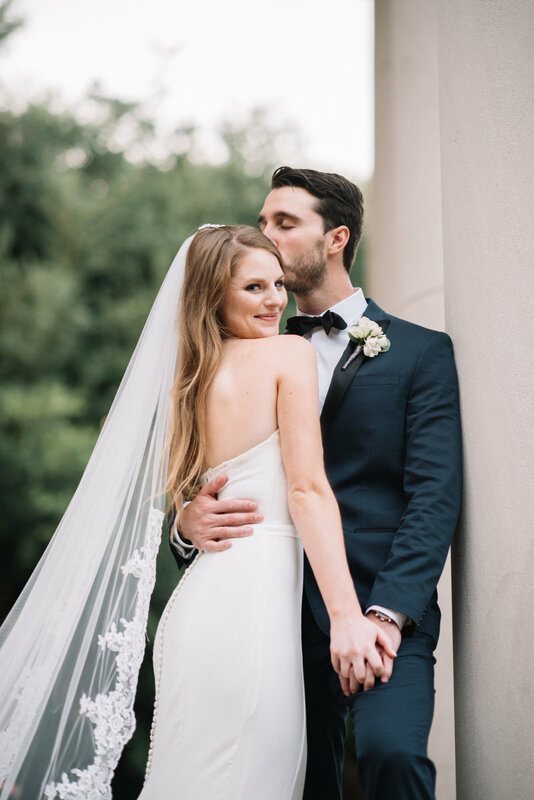 After our big day we received our photos very quickly and she ALWAYS made herself available to us to answer any questions we had throughout the entire process. 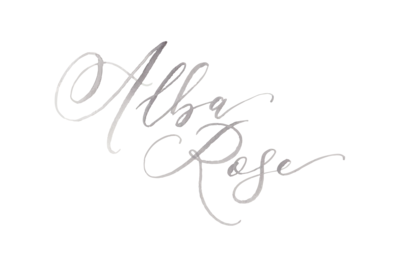 If you want to check one more thing off of your long stressful wedding list , I suggest you book Alba Rose Photography RIGHT NOW! Oh and our photos… ABSOLUTELY STUNNING!!!!!"